Spanning the tumultuous history of the 20th century, this book profiles the life and times of 100 great Muslim leaders, the impact of whose thoughts and achievements continue to shape our lives in the 21st century. 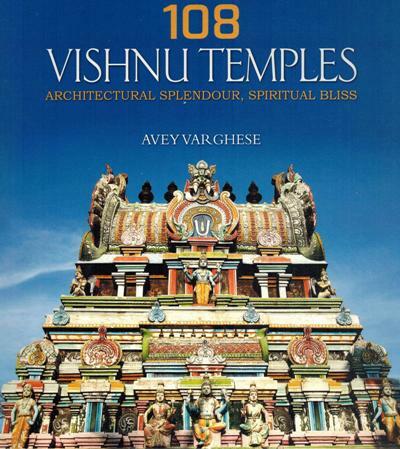 This book commemorates the centenary of the founding of Bochasanwasi Shri Akshar Purushottam Swaminarayan Sanstha by portraying the significant landmarks of the 100 years and the remarkable qualities which have enabled the Sanstha to flourish. 1000 difficult Bible questions answered, 2 vols. This book gives brief life sketches with pictures of 101 Mystics from 2500 B.C. to 20th cent. A.D. in an unbroken continuity defying the barriers of region, language, gender and social status. This concise and representative volume of Zulfikar Ghose's poetry is for the general reader and for scholars specializing in contemporary English poetry and post-colonial literature. This book tries to unlocks the secrets locked in stories, symbols and rituals. 7 secrets of Vishnu, Shiva, Goddess, 3 vols. The Hindu trinity series in the living tradition that is Hinduism, divinity manifests as the goddess, who embodies the world, as Shiva, who seeks to withdraw from the world, and Vishnu, who engages with the world. This three-book set explores their art, rituals, stories and relevance in modern times. Taken literally, stories, symbols and rituals of Hindu mythology have much to say about gender relationship. Taken symbolically, they reveal many things about humanity and nature. Which is the correct reading? The author tries to unravel the secrets locked within her stories, symbols and rituals.  The book attempts to unlock seven secrets which are relevant to the modern times. In this work, Dunn focuses on the embodiment theology of A.J. Appasamy (1891-1975). 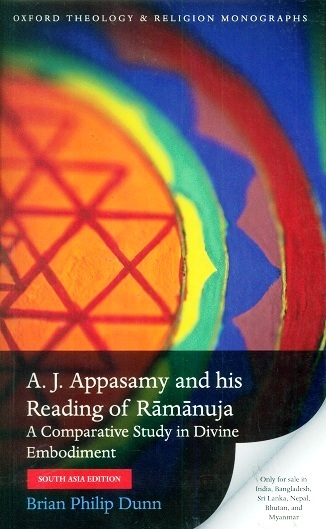 Appasamy developed a 'bhakti' approach to Christian theology, bringing his own primary text, the Gospel of John, into comparative interaction with the writings of the philosopher, Ramanuja. This novel raises pertinent and searching questions about religion, liberalism and identity, and highlights the importance of unshackling oneself from the bonds of false knowledge.